We conceptualize and deliver strategic end to end technology solutions from medium to large businesses. Pinsoftek® is Software & Web Development company with Hosting, Domain Registration, E- Marketing and Animations. Pinsoftek® is implementers of Business Software and all Web Applications. It was formed to provide IT services to the global market place and is owned and managed by a group of IT and Management Professionals. Here, we mainly focus on improving business results through technology-enabled transformation solutions. 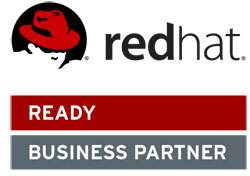 We help clients find ways to succeed in today’s extended enterprise business environment. Pinsoftek® develop products to provide the best technologies to develop people their business well and gain the best and competitive advantage with opening new markets. And this is only the theme of Pinsoftek®- Converting Business into Technology. Pinsoftek® an Indian Company located in Ahmedabad , Gujarat is a fast growing and ambitious company, offering software solutions, Web applications like Domain Name Registration, Web Hosting with best technical features, e- Marketing and Developing Animations. Pinsoftek® has a team for providing the best services in Software and Web Applications. Pinsoftek® always believe in up-gradation of their staff with perfect knowledge to give market the latest technology. We provide the most advanced, comprehensive and cost effective solutions to our clients to meet the international standards of business with proper managerial skills. We believe in a fully satisfied clients with our technology and we will be fully transparent to maintain perfect relationships with clients. Pinsoftek® – company started from July, 2000 with the concept of applying the manual work in to computer technology. In connection with the same company has launched a Software for Business Accounts named Kount® to maintain perfect Accounting for ever. Pinsoftek® has aim of making all industries to use information technology and to mean the concept of Paperless Industry. 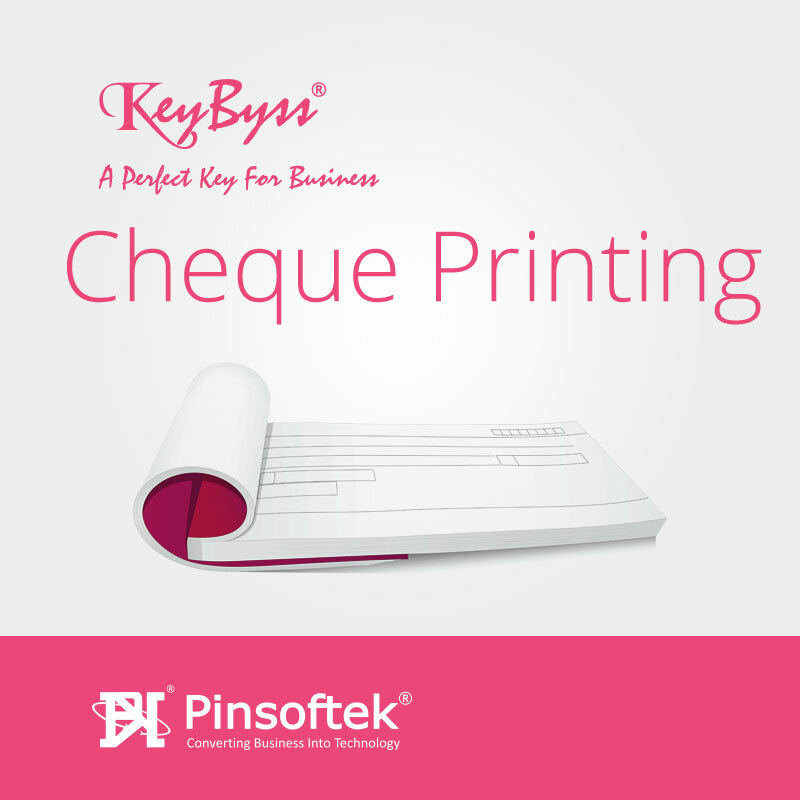 All concepts of Pinsoftek® is to touch Business with proper and perfect technology. 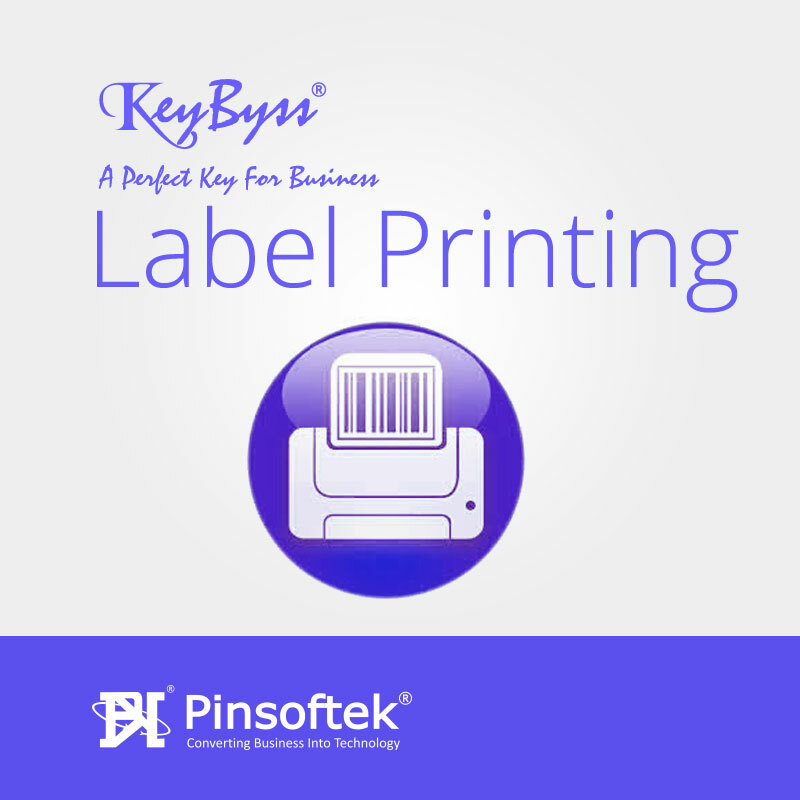 Pinsoftek® – Converting Business Into Technology.